i love being outdoors in the spring. with the horrible winter we have just endured, i can hardly stand to be in my house when the sun is shining. that means i've been doing a ton of spring planting. my yard makes me happy and certain flowers make it that much more enjoyable. if you are just getting started with your gardening this year, there is still plenty of time to shop and plant for a yard that will make you happy for years to come. 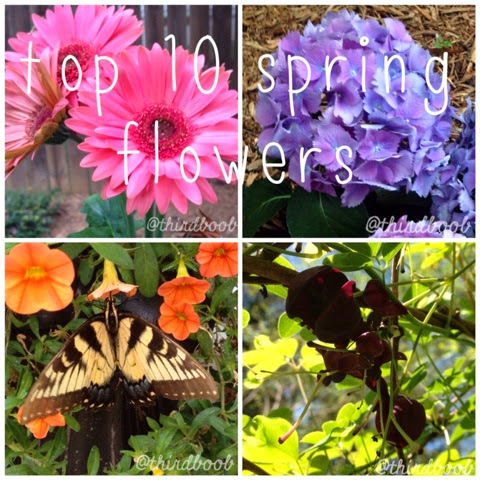 here are my top ten flowers for this spring and every spring to come. 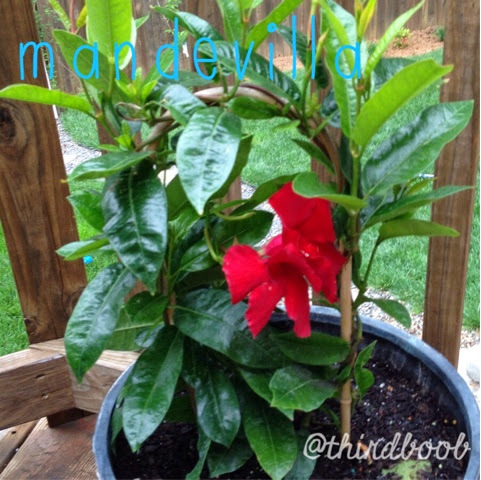 1) mandevilla: this plant is amazing. it is an annual so if you live where it freezes, you will have to buy a new one each year. it is well worth the $15.00 you will spend on this beauty. 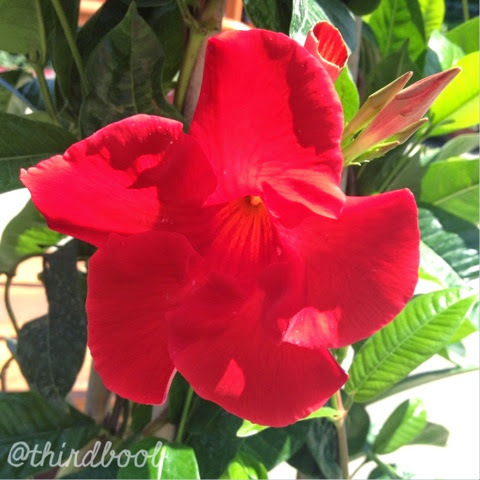 it is a fast growing vine with the most beautiful red or pink flowers. i plant mine in a pot next to my deck rails and let it take over. 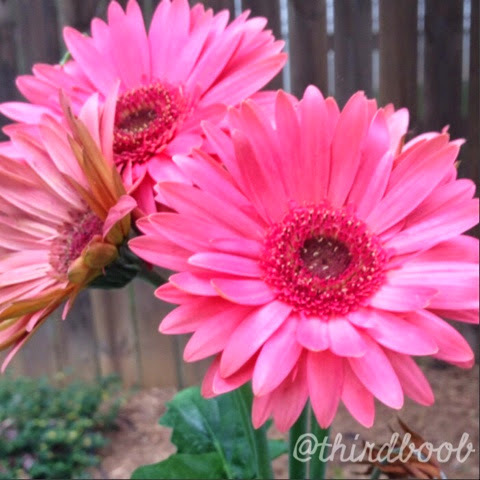 plant it now and enjoy it's beautiful blooms all the way until the first winter frost. 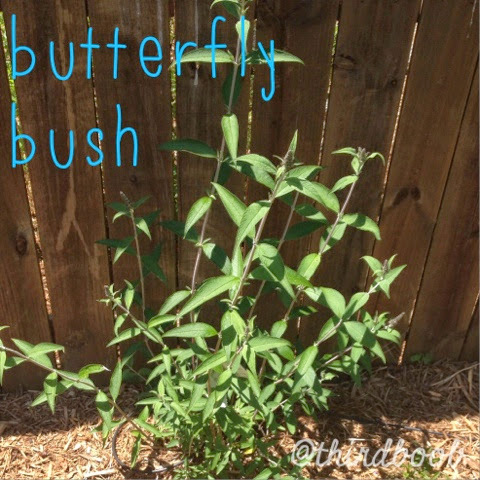 2) butterfly bush (buddleia davidii) aka. summer lilac: i love butterflies. these amazing bushes attract them by the dozens. the plants start out small (note the picture of the one i just planted in the ground) but they will grow to be taller than i am. they grow well in containers or in the ground and their purple flowers are irresistible to butterflies. seriously, there will be dozens. plant this plant once and it will stay through some pretty harsh weather. you'll have butterflies and blooms for years to come. 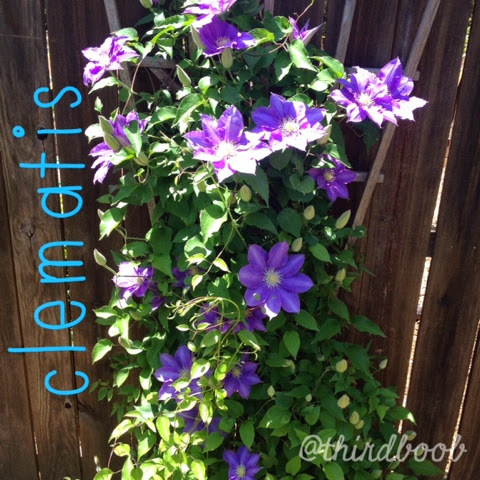 3) clematis: this plant always astounds me with it's beautiful purple flowers. we planted these five years ago and each spring, this is what we get...mounds of the most gorgeous and enormous purple blooms. it is a perennial and will come back year after year even more beautiful than the last. plant it with a trellis and watch it go. 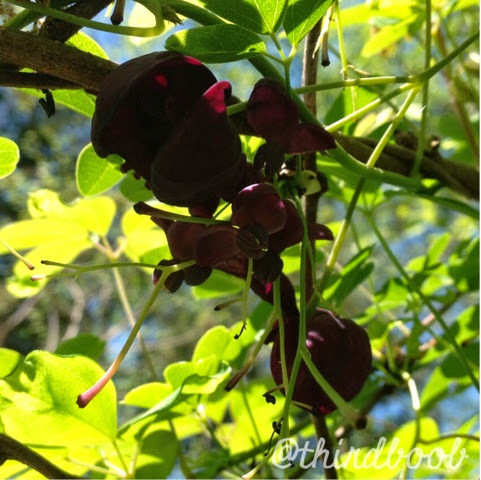 4) chocolate vine (aka: akebia quinata): chocolate vines are another beautiful climber. 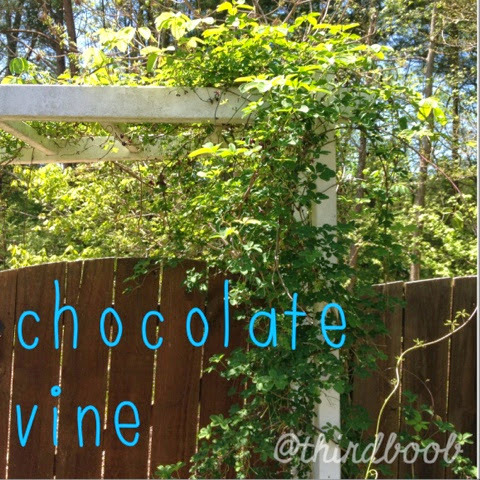 we used ours next to our arbor and it has slowly but surely taken over to create the most beautiful canopy. 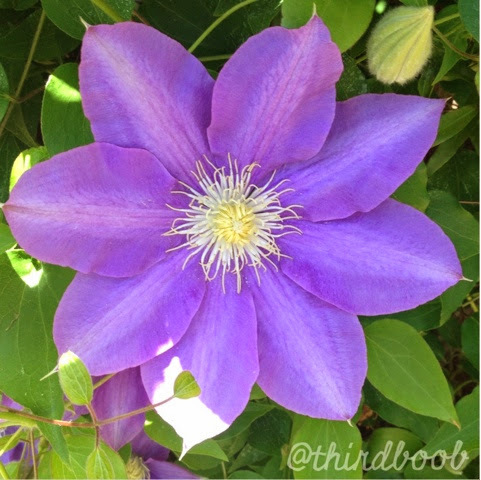 it has deep purple blossoms in the spring (almost a chocolate color) and it will grow larger and larger each year. plant once and enjoy it for years. 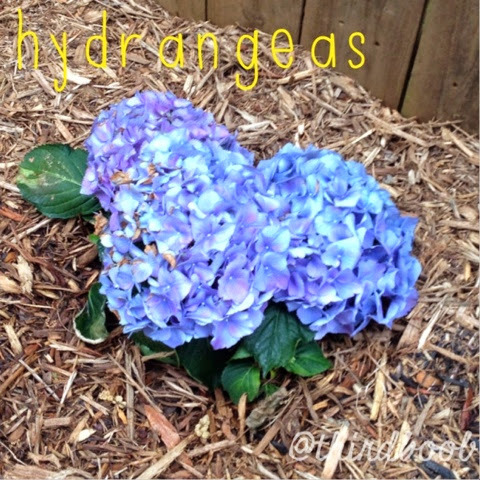 5) hydrangeas: i love hydrangeas. their huge blooms just make me happy. they are fairly easy to grow and do not require a bunch of sunlight. 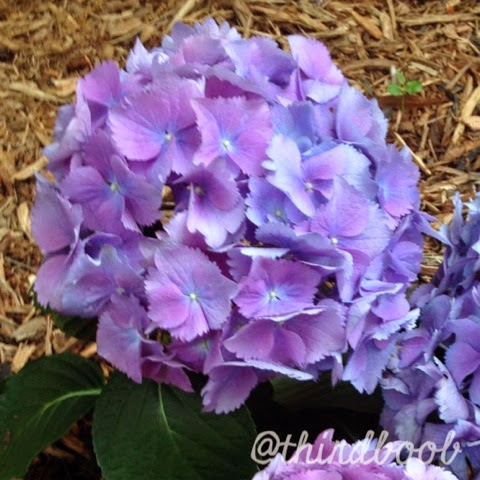 they are perfect for some partially shady areas and will grow to cover a large area. plant them now and enjoy for years. 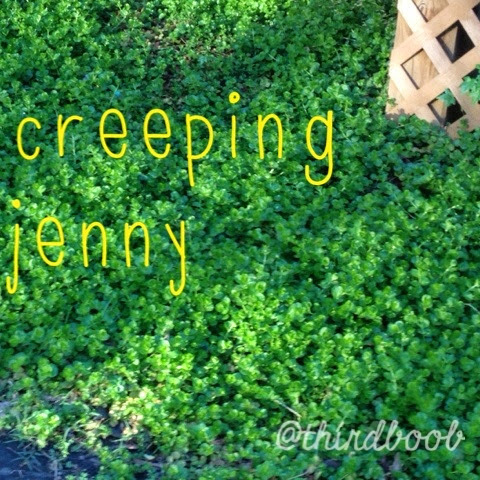 6) creeping jenny: i love, love, love this ground cover. they start as tiny little $2.00 plants. give them a season or two and this is what they do. they will grow wherever there is ground to fill. they require virtually no maintenance. they need little water, can tolerate sun or shade, and are hard to kill. they are a bright, cheery green and they keep the weeds at bay. did i mention i love them? 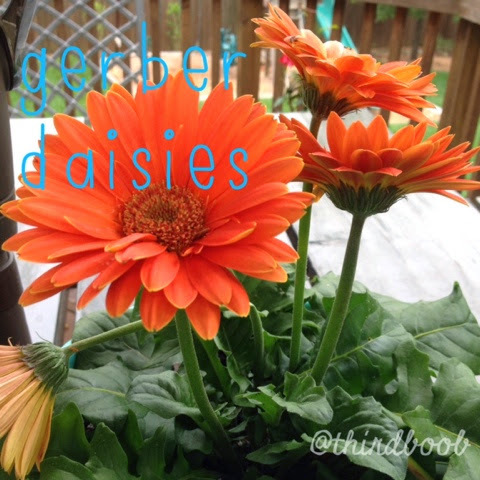 7) gerber daisies (aka: gerbera): they are the happiest flower i know. i have always loved them (i prefer a bouquet of them above almost anything else). the good news is they are easy to grow just about anywhere, from pots to any area in your yard. they like to be watered often and can survive sunlight. they are annuals and will need to be planted after your final frost and will last until the first frost of the fall. beautiful daisies all season long. 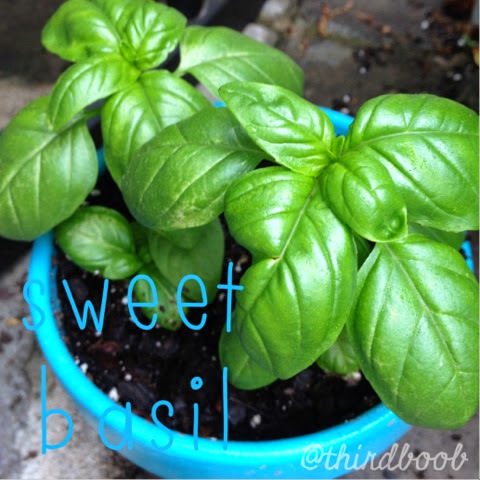 8) sweet basil: i love growing basil. it is great in pots and also in the ground. 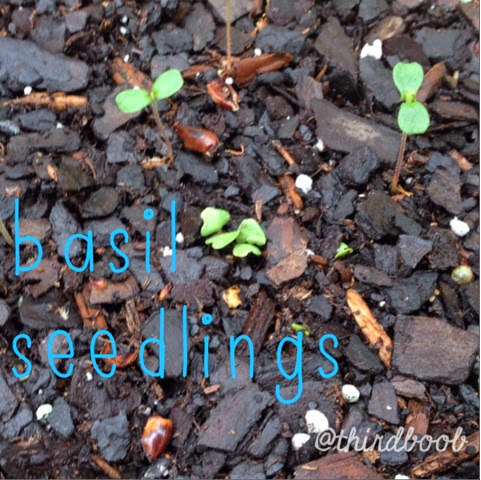 the best thing about basil in the ground is that, if you leave it, it will grow little basil babies. it is so easy to grow and it is fabulous in so many recipes. grow it now to make some amazing pesto in the fall to enjoy all winter long. it is also easy to grow from seed. give it a few weeks and you'll have happy basil plants. 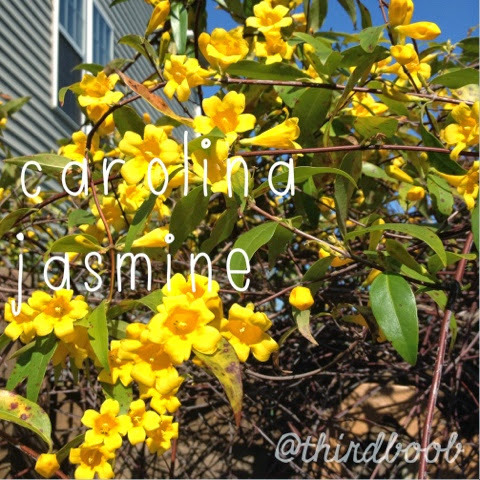 9) carolina jasmine (aka: gelsemium sempervirens): this sunny yellow vine has the most spectacular blooms in the spring. 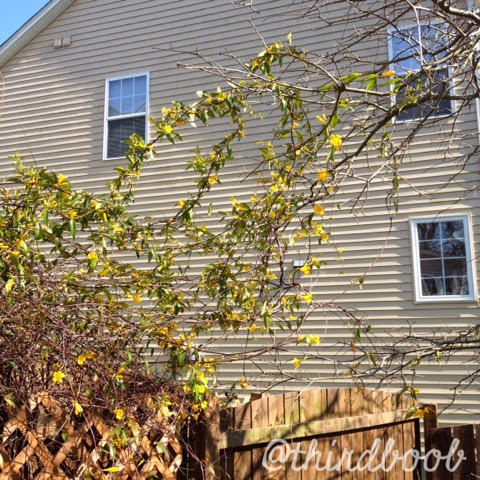 it starts out small and then takes over a trellis, a fence and nearby trees. plant it in a location where there is plenty of room to grow and then trim back areas where it grows beyond it's limits. it's a perennial so plant it one year and enjoy forever. 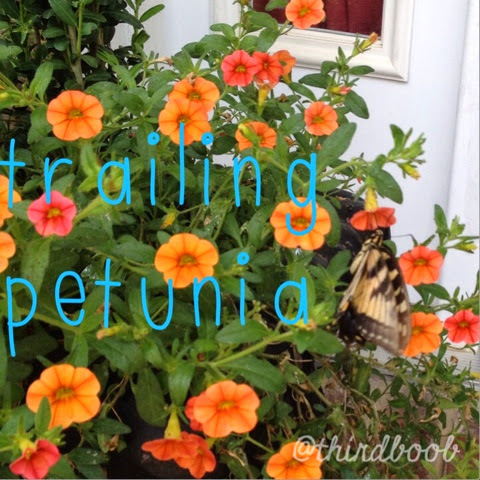 10) trailing petunia: did i mention i love butterflies? 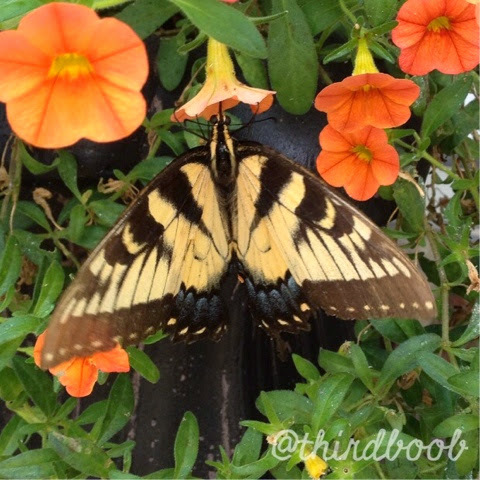 these trailing petunias come in a variety of amazing colors and they attract the most beautiful and fearless butterflies. they are annuals so you will need to replant each year after the final frost and they will survive until the first frost of the winter. get your camera ready to catch some beautiful butterfly action. i love rachael ray. she gets me.